Astaxanthin (pronounced “asta-ZAN-thin”) is a naturally-occurring carotenoid found in algae, shrimp, lobster, crab and salmon. Carotenoids are pigment colors that occur in nature and support good health. Beta carotene, for example, is orange. Astaxanthin, dubbed the “king of the carotenoids” is red, and is responsible for turning salmon, crab, lobster and shrimp flesh pink. In the animal kingdom, astaxanthin is found in the highest concentration in the muscles of salmon. Scientists theorize astaxanthin helps provide the endurance these remarkable animals need to swim upstream. 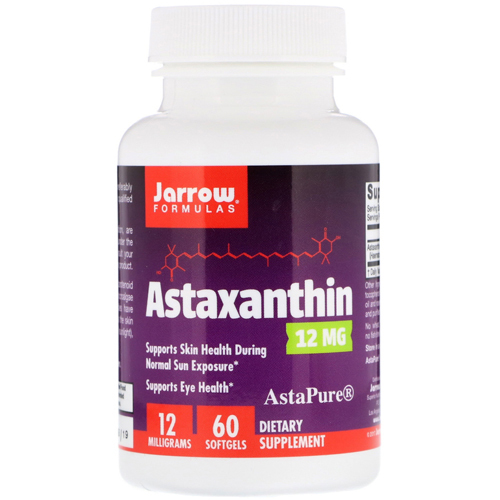 For humans, astaxanthin is a powerful antioxidant with broad health implications and unlike other antioxidants, such as beta carotene, zeaxanthin, vitamin E, C, D and selenium. It is a powerful natural anti-inflammatory that offers great protection without the harmful effects of many anti-inflammatory drugs. As a natural antioxidant, Astaxanthin works to control free radicals and reduce inflammation throughout the entire body rather than targeting specific areas. Clinical studies have demonstrated that Astaxanthin also supports the skin (during exposure to a normal amount of sunlight), eyes and a healthy inflammatory response. Most Astaxanthin research has been conducted with daily intakes of between 4 and 12 mg. Suggested Usage: Take 1 softgel per day, preferably with a meal or as directed by your qualified healthcare professional. 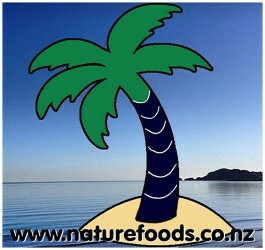 Free From: Wheat, Gluten, Soybeans, Dairy, Egg, Fish/Shellfish, Peanuts/Tree Nuts. Bio-Kult is the probiotic used by Dr Campbell-McBride with most of her GAPS patients. It is a 1..
Bio-Kult Candéa is a probiotic supplement with added garlic and grape fruit seed extract.Taken d..
Bio-Kult Infantis is an advanced multi-strain formula for infants with Omega 3 and Vitamin D3. ..